We are delighted to inform all of you about the start of our newest operations in one of the most developing region in the world – Africa. 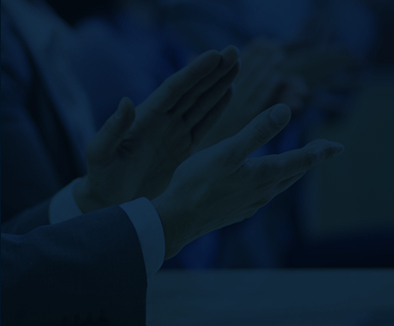 We are ranked amongst the top 100 SMEs companies in India. 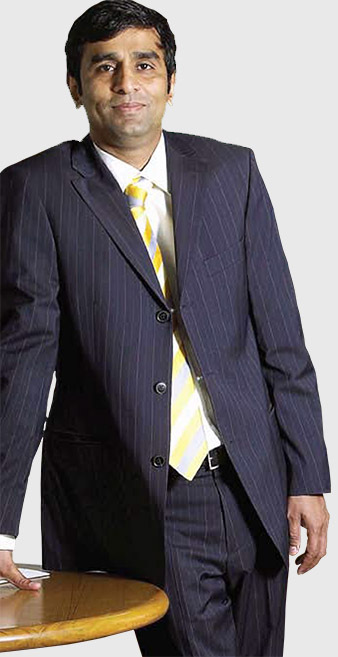 D&B analyzed more than 20000 companies in India before listing the final top 100. Happiness multiplies by spreading among others. And a great way to begin the New Year was to spend some quality time with the Little Angels at Ma-Niketan. Capricornians visited Ma-Niketan, a home to 300 girls on 1st January 2016 to make a contribution for their well being. 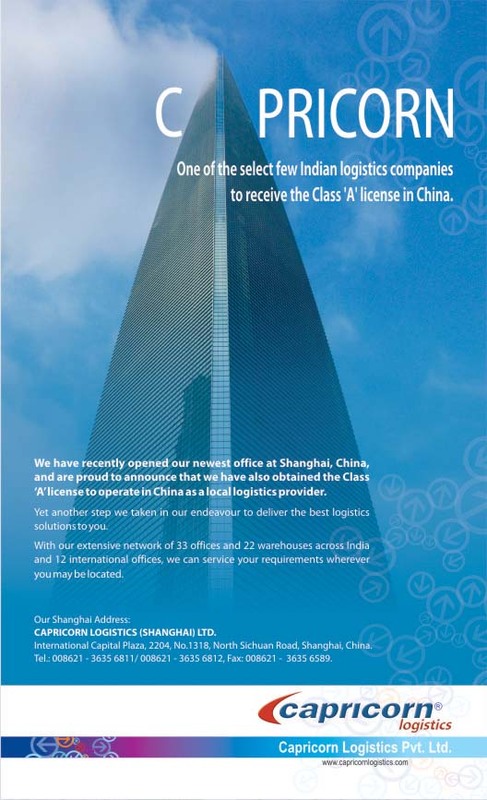 Capricorn Logistics acquired Class A License for Shenzhen office too! Further to strengthening our foothold in China, Capricorn Logistics (Shenzhen) Co. Ltd located at International Trade Residential & Commercial Building Nanhu Road, Luohu District, Shenzhen acquired Class A license on 1st December 2013 by Ministry of Foreign Trade & Economic Cooperation (MOFTEC). Capricorn Logistics is delighted to announce a New Office Location. 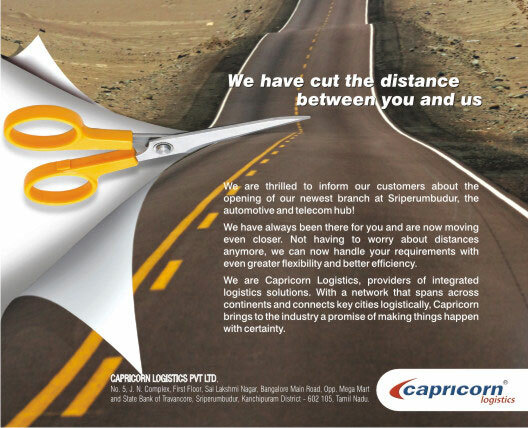 We are pleased to announce that Capricorn Logistics has expanded to open a new office in USA on 1st March 2014. The new office CAPRICORN LOGISTICS, INC. – LAX is located at Redondo Beach Blvd. Gardena, CA 90248. The Managing Committee of the Air Cargo Club Madras (ACCM) organized a cricket tournament at YMCA – Nanadanam Cricket Ground on September 14 & 15 2013. Turkish Cargo, a division of Turkish Airlines had its annual recognition awards function on 2nd February 2012 at Hilton Hotel, Mumbai. The National Safety Week is widely observed all over the country from 4th to 11th March every year. The main objective of this week is to create awareness of safety at workplace amongst the employees in trade and industry and also the public in general. 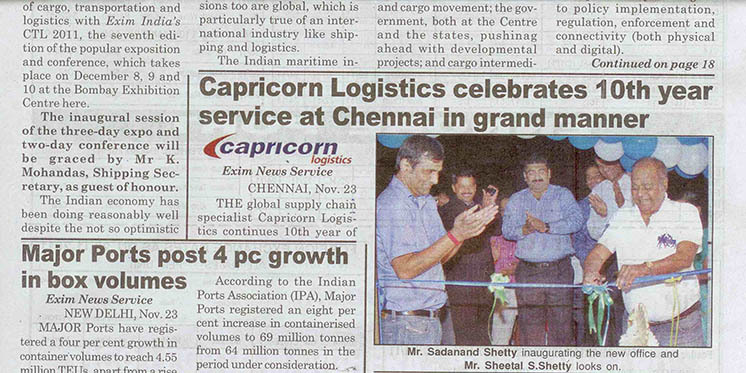 Capricorn Logistics, leading providers of integrated logistics solutions recently had its Conference in Goa. 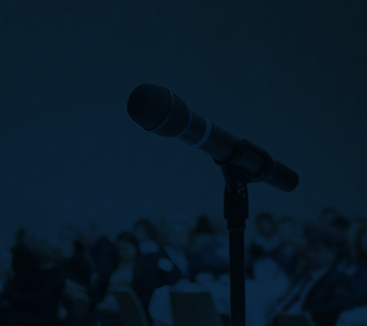 The Conference took place at Cidade de Goa Resort on 11th June 2010. Capricorn Logistics granted Class A License in Shanghai, China. 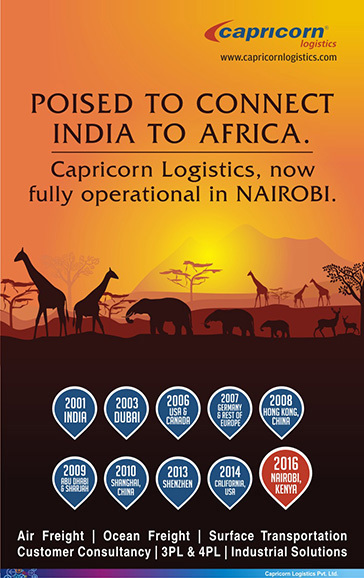 Capricorn Logistics strengthens its Bangalore operations with the establishment of the new Cargo office near Devanhalli International Airport, Bangalore. The year 2009 saw Capricorn soaring to heights with the setting up of two more establishments in UAE within a very short span of time. Allison Transmission, Inc. has announced the establishment of a customization centre under contract with Capricorn Logistics Pvt. Ltd. to provide a whole range of logistics services. Capricorn Logistics, one of the country’s leading logistics and supply chain service providers, was recently granted ‘Class A License’ by the Ministry of Foreign Trade and Economic Cooperation (MOFTEC) in Shanghai. 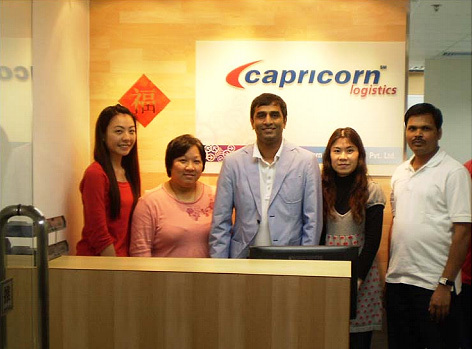 Capricorn Logistics is a India-focused global supply chain service provider. 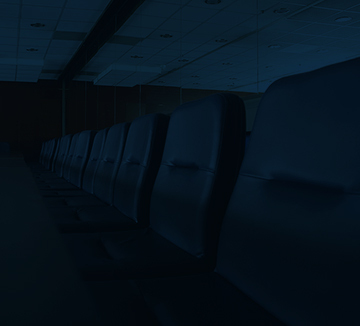 Capricorn’s logistics products are unique which have withstood the tough times of global ﬁnancial melt down.